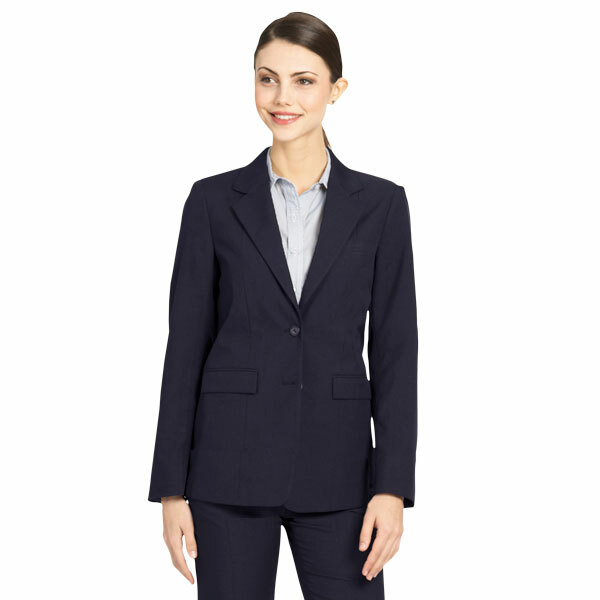 The women’s EcoTex Recycled Polyester Blazer is stylish and sustainable. EcoTex Fabric is 60% recycled polyester made from post-consumer PET plastic bottles. Mixed with 40% traditional polyester, the fabric has a soft breathable feel and a sophisticated look. 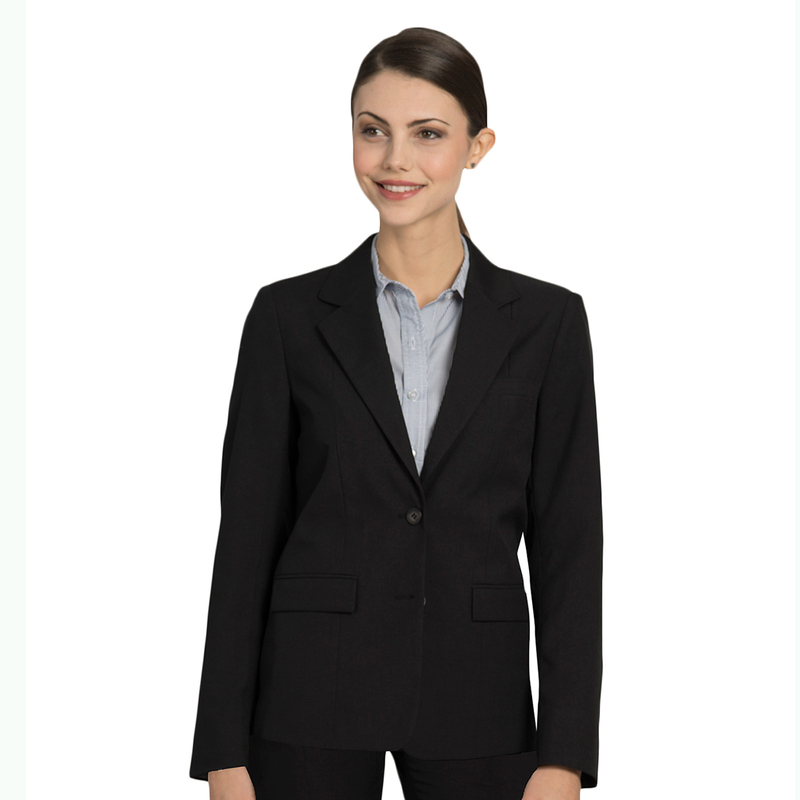 The EcoTex Women’s Blazer features front besom pockets with flaps, a top welt pocket, a full lining with a stretch feature that breathes and absorbs perspiration under arms and in elbow areas. Details include an inside pocket and a 2-suiting button closure. 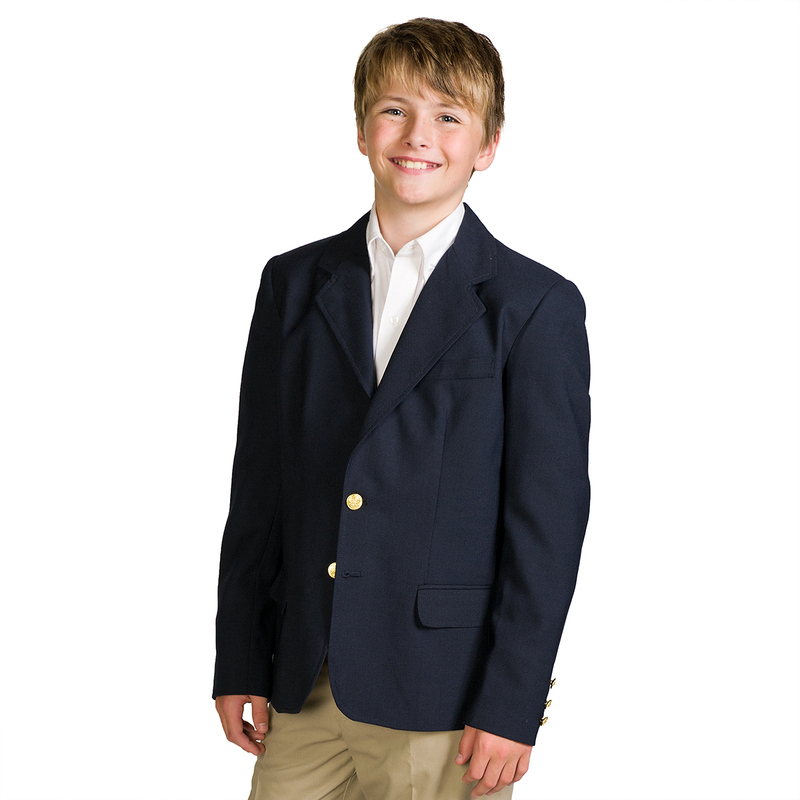 This sharp blazer is available in navy & black with matching pants. Also available in men’s styles. The EcoTex Collection of pants and Blazers is a game changer for the uniform industry & an eco-friendly alternative to traditional polyester. With signature details and exceptional construction that you’ve learned to trust, this line is sure to please your uniform buyers. 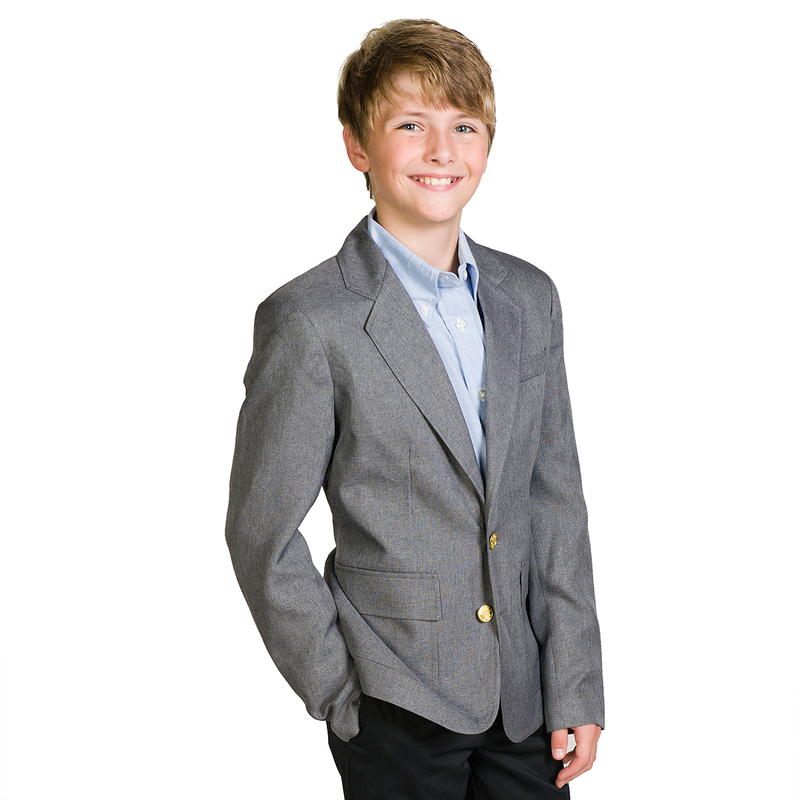 Style and sustainability go hand in hand with the EcoTex Collection of uniform pants and blazers. Recycled apparel made from water bottles is an instant conversation starter! With this in mind, you’ll want to present EcoTex Recycled Polyester pants and blazers to your customers in the energy and conservation industries or any Eco-conscious buyers you may know! See the rest of the collection here. Tags: blazer, EcoTex, recycled polyester, uniform blazer, women's blazer.